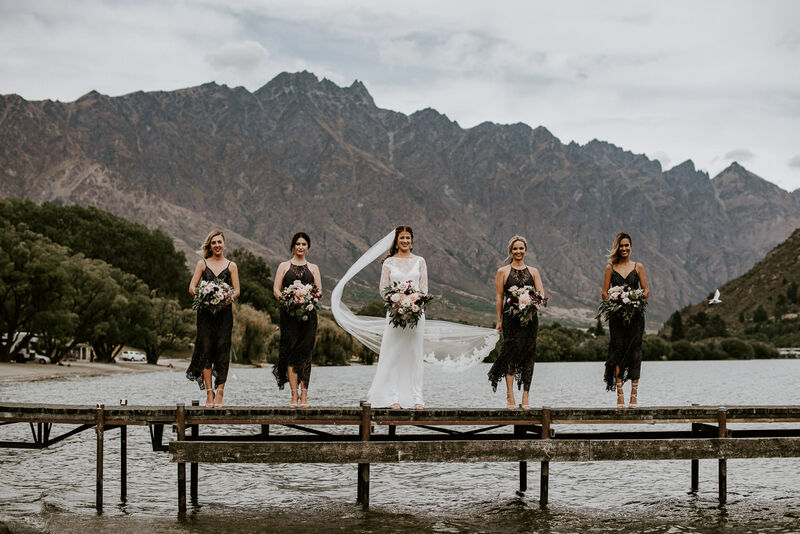 Hi I’m Carla and I am truly blessed to do what I love and call it my job, do it in beautiful Queenstown and I get to create something so meaningful that it will be cherished forever. 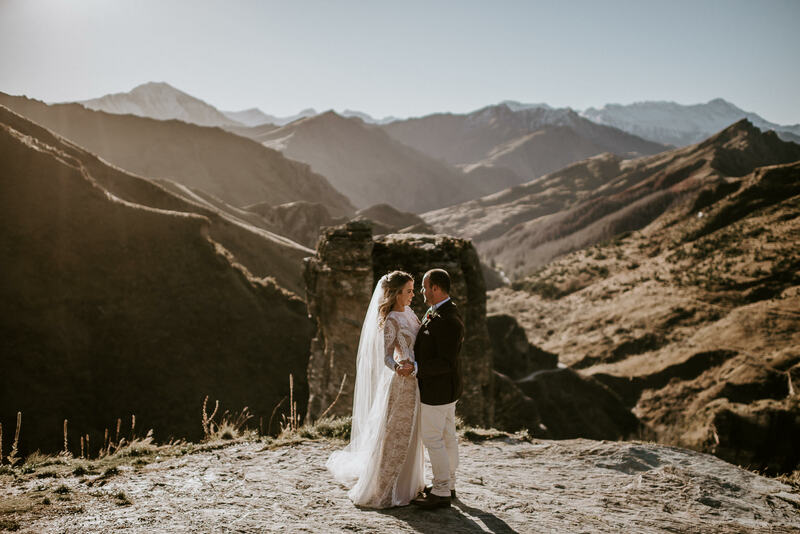 I believe that your photographer is the key ingredient in creating a relaxed and fun environment that helps bring out your true genuine expressions, all while capturing the life of your wedding day and your authentic personality! 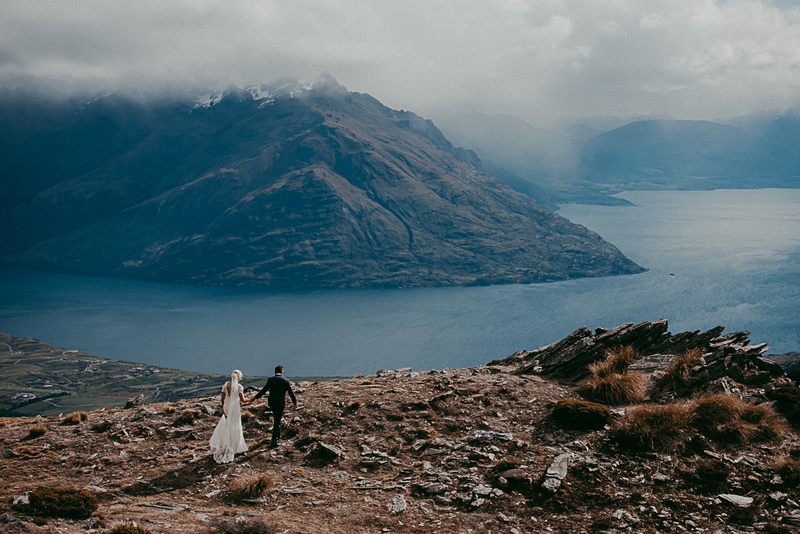 I love beautiful landscapes and love to incorporate a couple in such environments. I do not ask my couples to look at the camera and say cheese, I tend to let them be themselves and just connect with each other. Photographer since 2006. 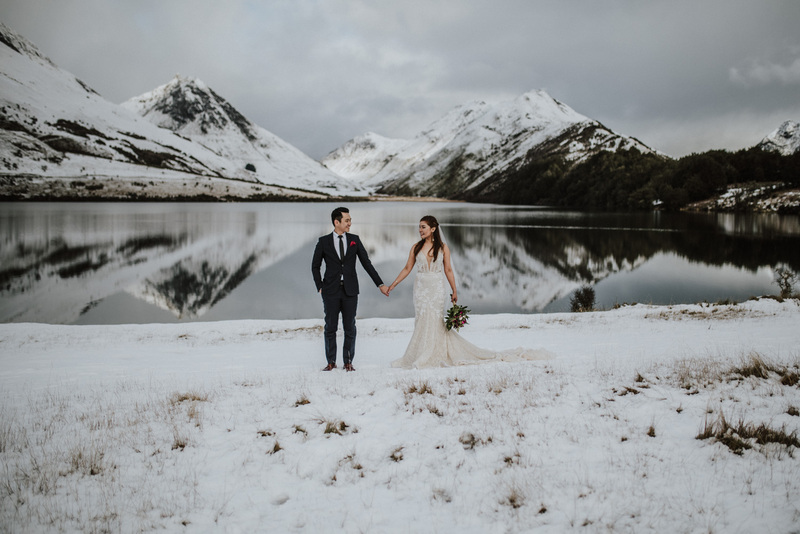 Photographer in Queenstown since 2015.